TRYING AGAIN. 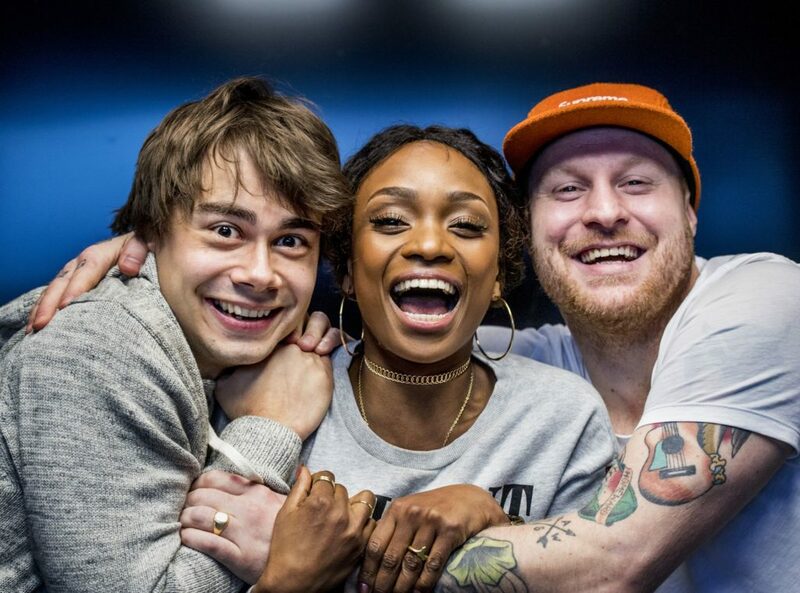 Alexander Rybak, Stella Mwangi and Aleksander Walmann are, all three, trying to repeat the MGP-success and victory from previous years. Three of this year’s Melodi Grand Prix artists stand out: Stella Mwangi (31). 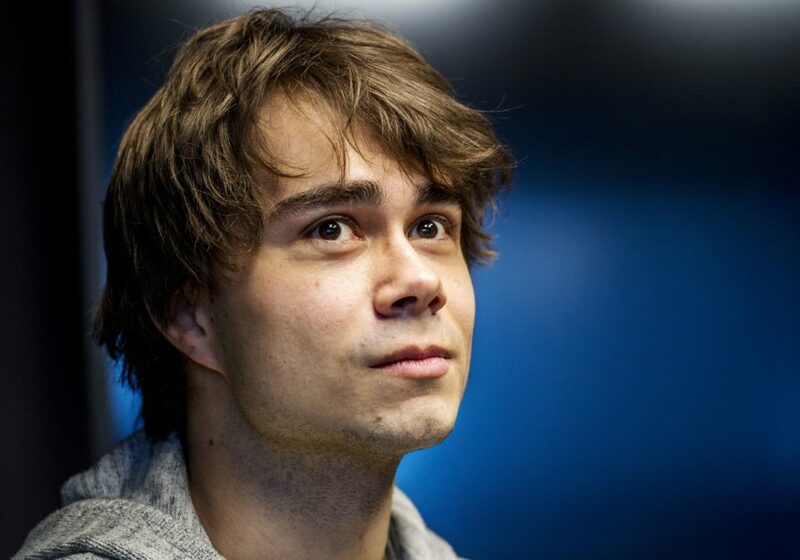 Aleksander Walmann (32) and Alexander Rybak (31). 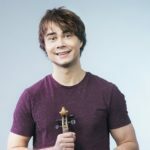 Alexander Rybak’s victory in the 2009 international finals is almost legendary. During one evening, he turned his life completely upside down, when “Fairytale” went to the top in Moscow. 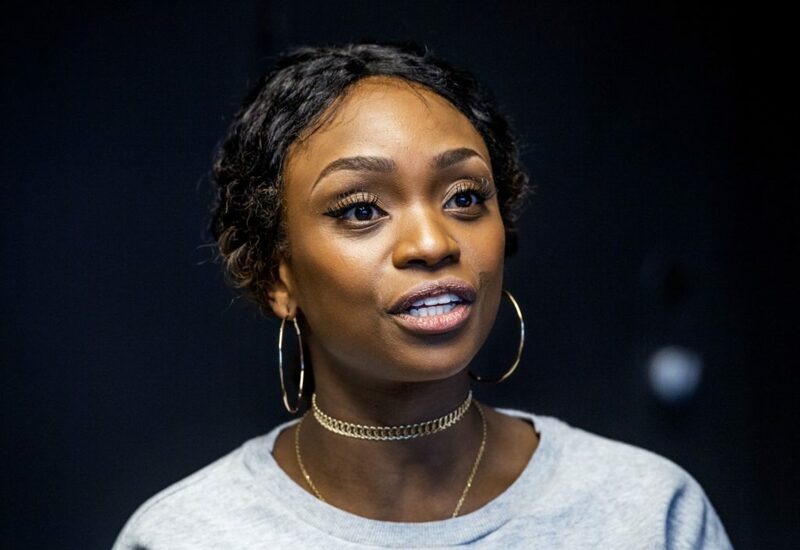 Stella Mwangi and her song “Haba Haba” was dismissed already in the semifinal in Düsseldorf in 2011. “I feel very confident in myself now. This is part of my musical journey and in many ways it’s just a new day at work, says Stella Mwangi. Thumbs up from mom. 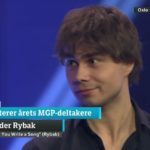 “Mom is my most critical critic and when she gave thumbs up for my MGP song, I was ready for Spektrum”, says Alexander Rybak. Aleksander Walmann and mate Joakim With Steen ended up at a good tenth place as JOWST in Kiev last year with “Grab the Moment”. “I would never have been able to sign up entirely on my own this year, without all the experience I got last year. Just joining this company is a victory in itself” Walmann says. “Actually, I’m not here primarily for winning, but for the love of music. We are good friends, more than we are competitors. 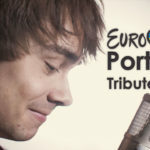 At the same time, I believe that all three of our songs can win – and that they each have something to bring to the finals in Portugal”, continues Aleksander Walmann. .After the victory in 2009, it was a convinced Rybak who said “never more MGP”, but now he admits that he has to swallow his own words with “caramel and sugar on”. “Earlier in my career, I’ve had my heart in the wrong place, and been too busy with myself and my issues. It is more important to be concerned with the close things, the people around you, one must keep that in mind. I regret that I have not taken the time to see better, how people around me were doing ” says Rybak. JANTELAW: “I think you should believe, you are worth something, because we are born with something unique and this must be celebrated, not suppressed,” says Stella.Mwangi. 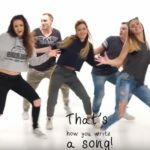 The year’s MGP song from his hand is called ‘That’s How You Write A Song’, which is about everyone’s ability to try doing that. “Often young people contact me, to help getting started with things like writing a song, daring to act. Sometimes I manage to make them dare, to take the little step that’s needed. If I can inspire someone to do it, then it’s pure happiness,” continues Rybak. Stella Mwangi is concerned with the “Jantelaw”. Ever since she came to Norway as a five-year-old, she has heard about the Jantelaw, that everyone was talking about. “At the age of 28, I just had to read the Jantelaw and so I became familiar with Aksel Sandemose and the novel ” A refugee crosses his track “. My view on the novel is, that the author sent a concern-message about how we should not think. I think that it is an in-depth psychological insight into society’s oppression and subjugation of the individual. Therefore, I think that one should believe that one is worth something, because we are born with something unique and this must be celebrated, not suppressed”, says Stella.Mwangi. 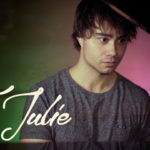 «You Got Me» is the year’s contribution from her hand, and she performs with Alexandra Rotan. 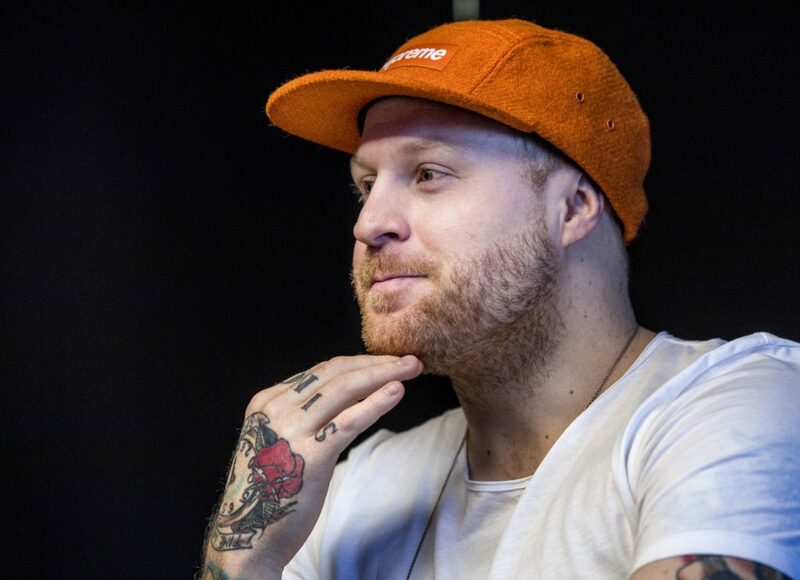 – “All artists have their “safe zones”, such as Instagram, where we have people who follow us because they like us – and usually just come with nice feedback. The comments on the web are worse. There it can really get rough”, says Rybak. “When you get home to the family and the closest ones, you get your feet well planted on the ground, and it is lovely to know, that you are just an ordinary boy from Porsgrunn,” says Alexander Walmann. Stella Mwangi does not hide, that she has had to withstand a lot of adversity ..
“I have learned to handle it over the years. Everyone may mean everything about you, but I choose who I want feedback from, and that’s my siblings. “But at the same time I also like honest fans – I remember a Greek who contacted me last year in connection with the International Final last year. He wrote a lot of positive stuff, but ended up writing, that I should start training. He thought I needed it and that if I did , I would definitely win the final, says Alexander Walmann. “Mom is my most critical critic – and I was really scared to present the new song of mine to her. I just had to leave the room, when she heard it for the first time, but as a rare incident, I got a thumbs up from her and then, I was ready for Spektrum”, says Rybak. “When you get home to the family and the closest one, you get your feet well planted on the ground, and it is lovely to know that you are just an ordinary boy from Porsgrunn. Just after I had recorded “Talk to the hand” – and no one had heard it – I went home to Mom, really proud, but it did not take long before I was asked to carry out the trash. As such, You can not believe You are anything special” says Alexander Walmann.